Now don’t let budget constraints stop you from carrying yourself beautifully. 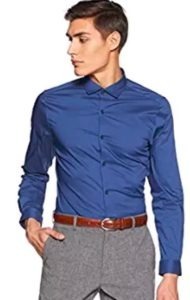 Great deals, and product discounts on Fashion & Apparel. 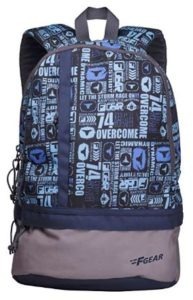 Amazon is offering F Gear Burner P11 26 Ltrs Blue Casual Backpack at only Rs 335 i.e. 80% discount. It comes with 1 big compartment and is very light weight. It can also accommodate laptop. So, order now before the product goes out of stock. Hurry up. How to Buy F Gear Burner P11 26 Ltrs Blue Casual Backpack at only Rs 335? Get some cool sunglasses to wear outdoors or even at parties. 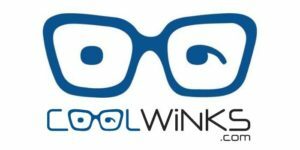 Sunglasses that are 100% UV Protected and have great build quality. Buy Farenheit Sunglasses at minimum 80% discount. So, hurry up. Grab the deal before all the product are gone. 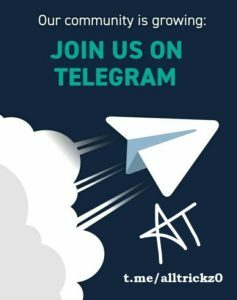 How to Buy Farenheit Sunglasses at minimum 80% discount? Looking for a branded, comfortable helmet that won’t empty your pockets? 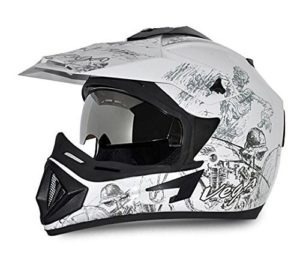 Buy Vega Off Road OR-D/V-SKT-WS_L Sketch Motocross Graphic Helmet (White and Silver, L) at only Rs 1198 i.e. 43% discount. Order now. How to Buy Vega Off Road Sketch Motocross Graphic Helmet at only Rs 1198?